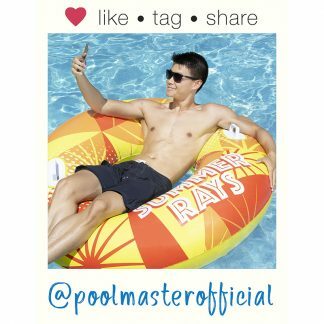 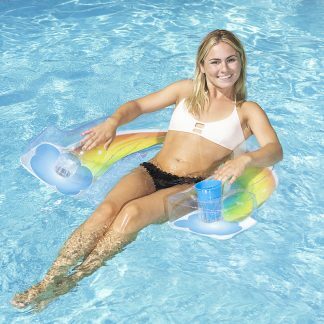 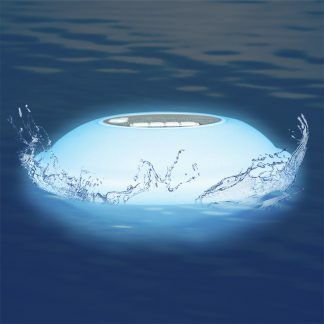 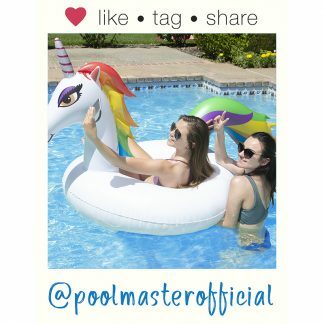 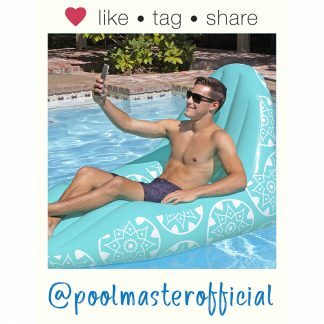 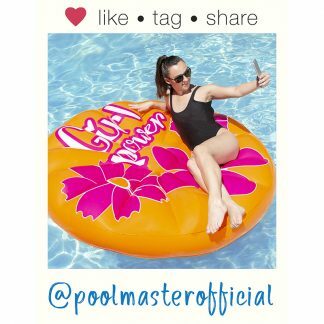 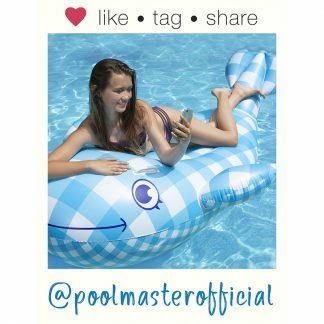 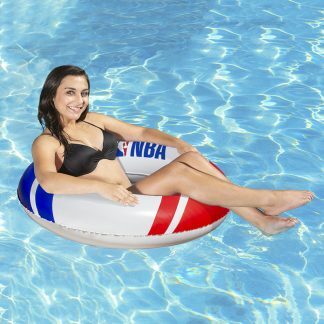 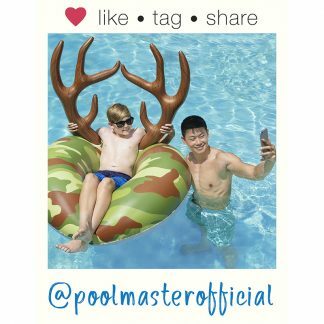 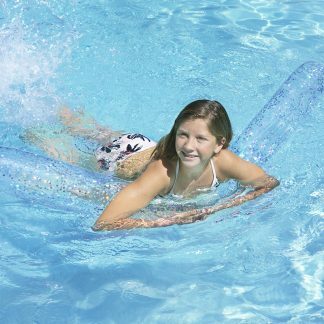 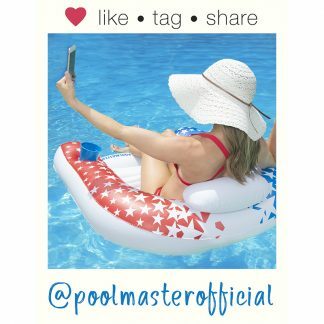 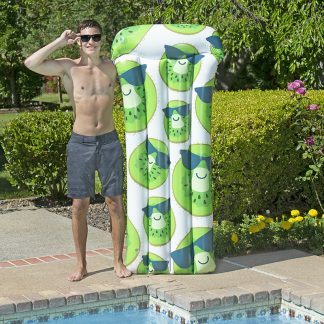 Poolmaster,® Inc. is a manufacturer of aftermarket pool and spa products. 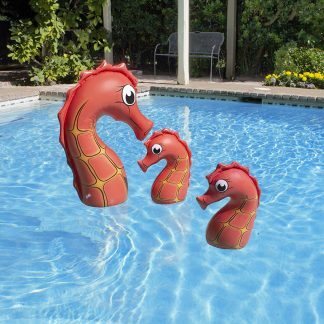 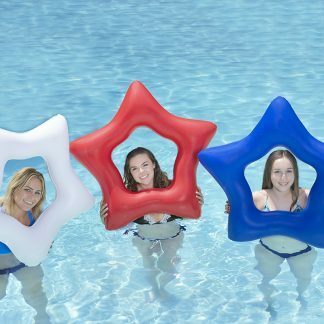 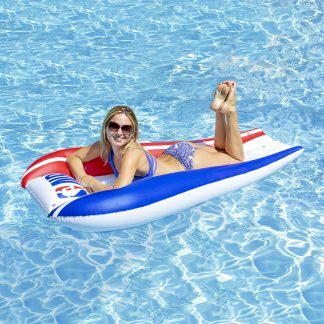 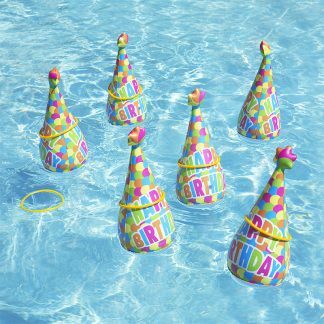 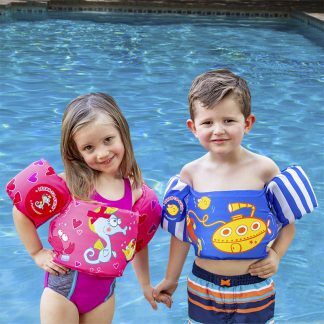 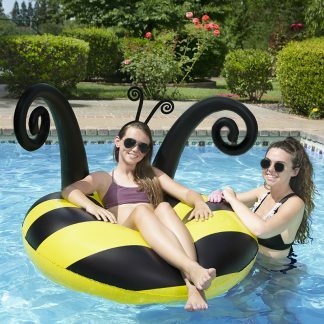 We offer products across six distinct product lines – Backyard & Décor, Games & Toys, Floats, Inflatables, Maintenance and Swim & Dive Gear. 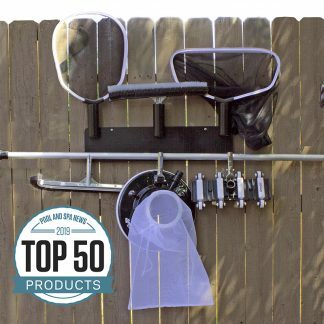 Headquartered in Sacramento, California, we manufacture, market, sell and distribute products worldwide to wholesalers, retailers and specialty market segments.